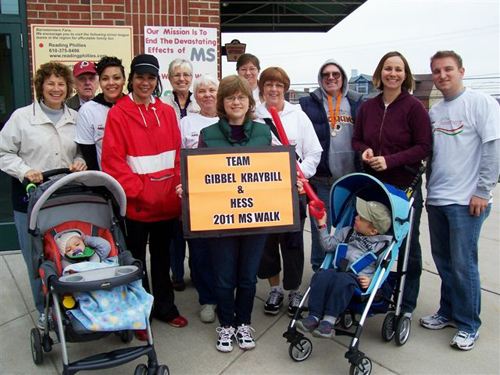 GKH attorneys and staff plan to participate in the annual MS Walk presented by Giant Food Stores on April 22, 2012. The firm has sponsored a team since 1995, raising over $125,000 for the National Multiple Sclerosis Society. The National MS Society funds research, promotes change through advocacy and provides education programs and services for those affected by multiple sclerosis. For more information or to make donate to GKH’s team, go here.